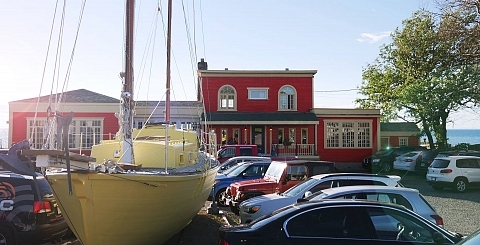 The Ketch is a new seaside microbrewery in the village of Sainte-Flavie, the gateway to Gaspésie. The establishment offers a diversified menu featuring many regional products. Musical performances are staged from time to time throughout the year in a friendly atmosphere.